Nintendo updated a handful of child’s safety certificates for various Smash Bros. amiibo this month. 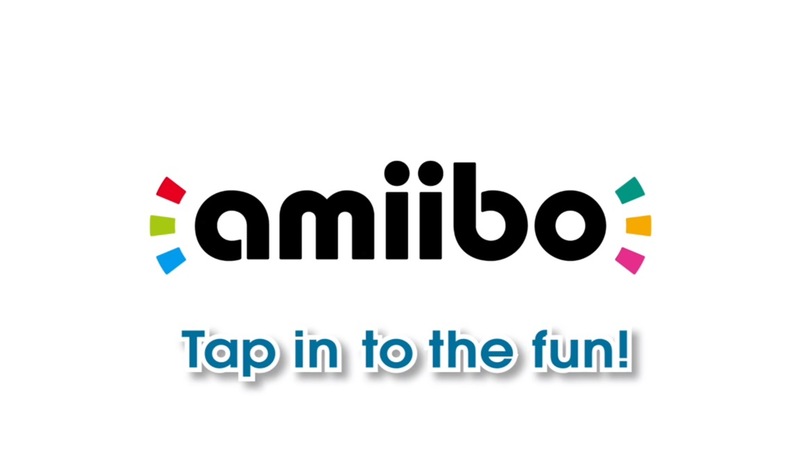 These include Sheik, Captain Falcon, Wii Fit Trainer, Marth, Jigglypuff, Charizard, Lucario, Zelda, and Peach. Aside from Peach, each figure has an additional September 2018 manufacturing run listed. Often with these certificate updates, it’s a sign that restocks are on the horizon. Keep an eye out for the aforementioned figures making a return to retailers in the near future.